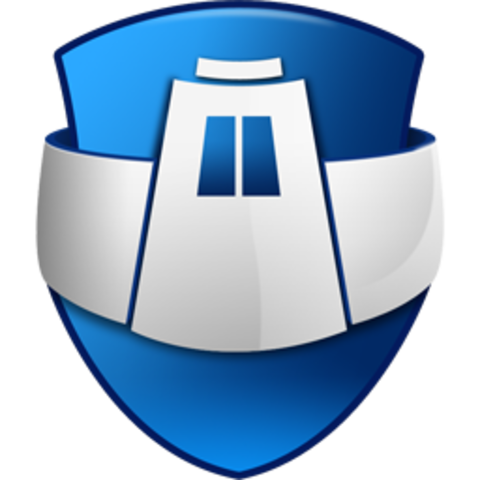 Outpost Firewall Pro, provides a superior arsenal of defense against PC infiltration by denying unauthorized access by remote hackers and protecting against data theft, denialofservice attacks, privacy violation, Trojan horses, spyware and more. Four major criteria define Outpost Firewall Pro: security, control, privacy and ease of use. Updates information frequently through a custom utility, to ensure your protection against new attacks.